The campaign by the Trades Union Congress against the Trade Union Bill tackled stereotypes, mobilised MPs and, ultimately, proved its worth by contributing to the amendment of the planned legislation. The Trades Union Congress co-ordinated a 10-month campaign against the Trade Union Bill, which it claimed threatened the right of workers to strike. A key part of the strategy was mobilising Conservative and crossbench MPs and peers to defeat the bill or water it down. 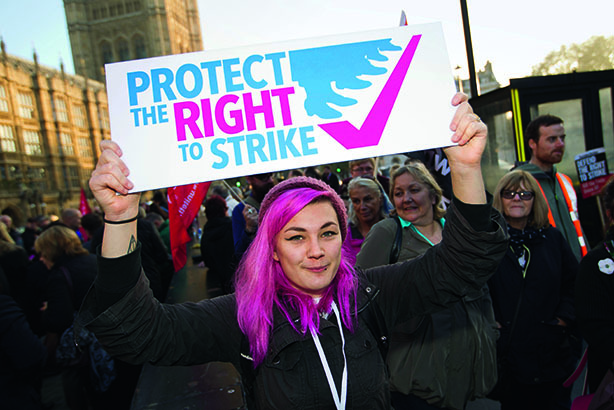 The TUC ran a programme of lobbying and briefing, supported by print and broadcast activity. Much of the campaign centred on tackling stereotypes about what unions do and whom they represent. The result was significant – the bill suffered a bruising defeat in the House of Lords and the final scope of the legislation was hugely reduced. PRWeek UK Awards 2017: who is on the shortlist?